One of my other great, favourite prayers is the holy sonnet by John Donne, ‘Batter My Heart, Three-Person’d God.’ It is not dissimilar to the Anselm prayer in theme, but instead we get Donne’s sonorous English poetry to give our prayers wings. 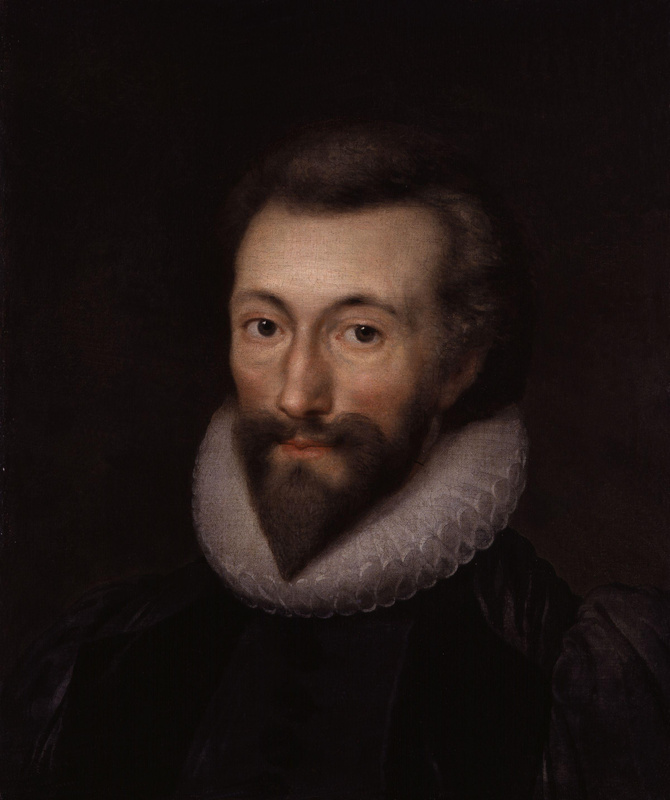 And if you want more John Donne, check out “Annunciation” over at Malcolm Guite’s blog. I am especially fond of the paradoxes of the life of faith in the final two lines.